Through hands-on, practical application, students will use the elements & principles of design, gestalt theory & the golden mean to learn to solve compositional problems relating to visual design. Strategies will be explored through examples, exercises, creative projects and individual and group critique. 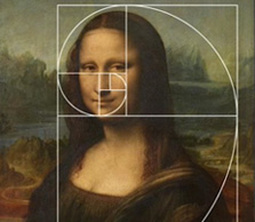 ​Design and composition are as important to a work of art as knowing how to draw or paint. This class will give the student an in-depth understanding for building strong visual compositions. The elements and principles of design, gestalt principles, the golden mean and the rule of thirds will be thoroughly studied. 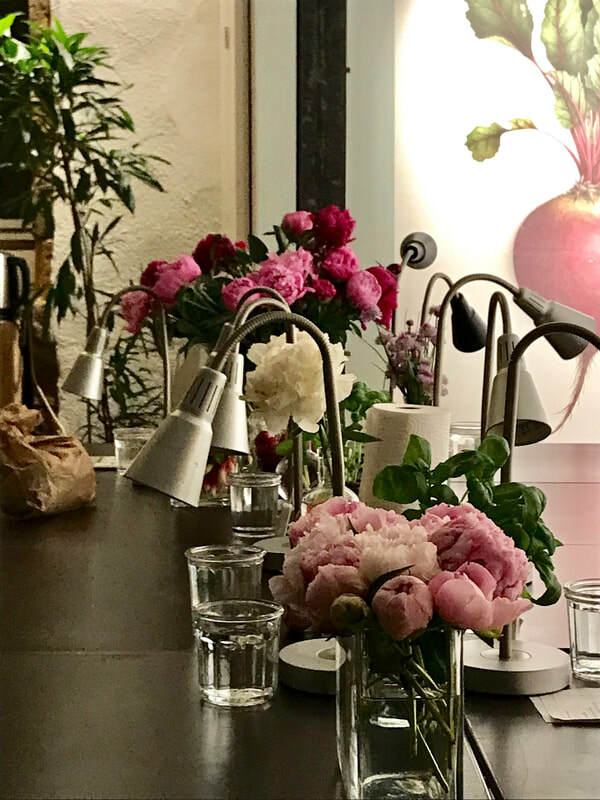 Through lecture, exercises and the study of masterful artists, students will learn the vast vocabulary and definitions that relate to strong visual design. This class is a prerequisite for Design & Composition II. 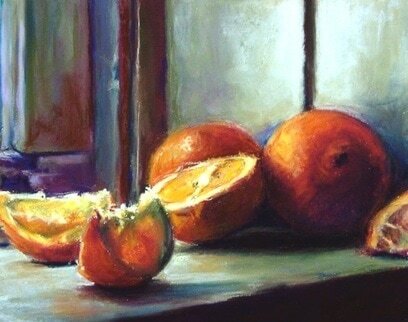 This course will give students foundational and advanced instruction for drawing the still life using soft pastels. 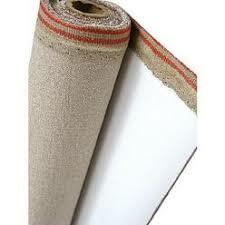 We will discuss materials and pastel handling. A strong emphasis will be placed on the study of design and composition and finally, creating several complete pastel "paintings" from life. Leslie will demonstrate and lecture and will give each student individual attention and encouragement. Monday, 6 - 9 p.m. This class will focus on drawing the figure from direct observation from a live model using graphite on paper. A step-by-step approach will be taught from the foundation to the finish. The methods Leslie will teach are "tried and true" and they will improve the drawing skills of each student. We will focus on building a strong foundation with the "envelope", blocking-in and massing shadows, developing the contour and final refinement of the drawing. Leslie's instructional technique includes demonstration, lecture and in-depth, one on-one constructive and gentle guidance. Model fees included. 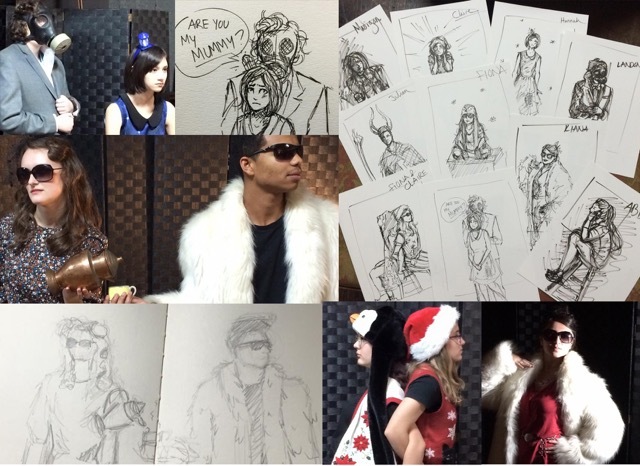 The Teen Artist Guild will host a “Be the Model Costume Party” on Friday, October 28th. Hope you can make it! We will take turns being the model for a portrait sitting. COST: Free!! Invite an art friend. 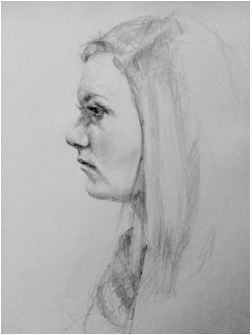 This class will focus on drawing the portrait from direct observation from a live model using graphite on paper. A step-by-step approach will be taught from the foundation to the finish. The methods Leslie will teach are "tried and true" and they will improve the drawing skills of each student. We will focus on building a strong foundation with the "envelope", blocking-in and massing shadows, developing the contour and final refinement of the drawing. Leslie's instructional technique includes demonstration, lecture and in-depth, one on-one constructive and gentle guidance. Model fees included. 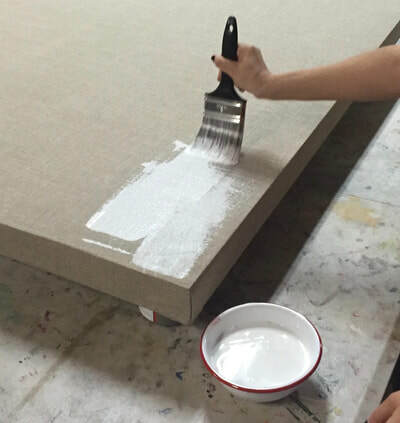 ​Preparing our own painting surface is rewarding and fun. The practice helps us save money and ensures we are painting on the best surfaces for our work. In this 2-day hands-on workshop we will learn about the best surfaces to paint on, what products to and how to do it ourselves. We will explore a variety of rigid surfaces, traditional gesso, glues and raw and prepared fabrics and papers. Join us as we travel to the beautiful city of Lyon, France to study at the studio and gallery of Vincent Jeannerot, the worlds foremost botanical watercolorist. For three days we will enjoy Vincent's demonstration, lecture and the benefit of his critique of our paintings. We will stay in a beautiful chateau with room for 10 students. 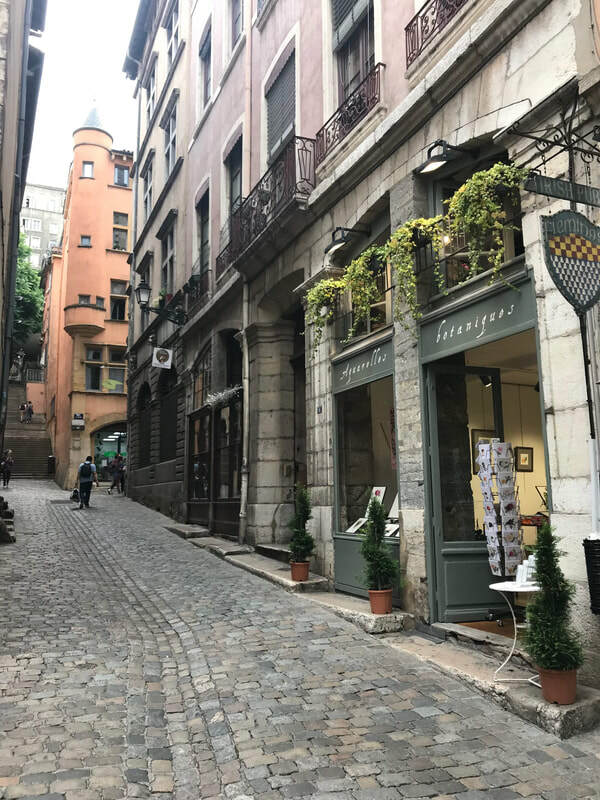 Students are responsible for travel to and from France and for daily meals. Limited to 10 students. ​Alla Prima (wet-on-wet) is a wonderful way to study the many aspects of painting the human form. 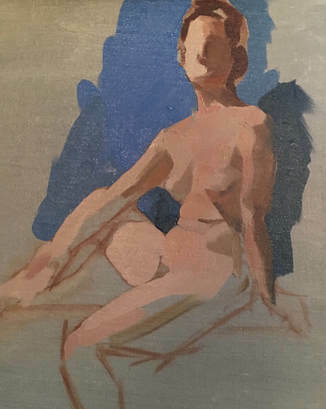 In this class a strong emphasis will be placed on composition, lighting the model, accurate drawing, skin tone mixing, harmonizing color and the application of the paint layers. We will spend time studying the attributes of color: hue, value, chroma and temperature. Students will accomplish one to two paintings each week. 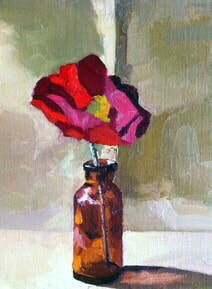 ​ This class is a continuation of the Oil Painting and the Science of Color course. Students will continue the study of accurate color mixing and harmonizing color by doing a series of four small, simple but structured still life paintings. The attributes of color, hue, value, chroma and temperature will be emphasized. Students gain a strong understanding of how to mix, harmonize and paint with oils. Following the drawing and painting techniques of William Adolphe Bouguereau and other great 19th century painters, we will work from direct observation of the live model. A step-by-step process will allow us to fully absorb these methods from beginning to finish. Leslie will present live demonstrations, individual critiques, and a comprehensive series of lectures to facilitate student understanding. 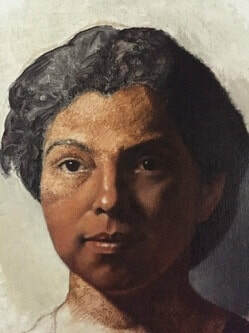 Students will discover various techniques for color mixing, paint application, and methods for capturing a model’s likeness while exploring the richness of oil painting in the classical tradition. Model fees are included in this course. In this class students will make multiple studies of hands, feet and facial features in both dry media and paint. We will work from direct observation of a live model and in addition, will study the artistic anatomy of our subject matter. We will use a systematic approach to build a strong foundation for each painting and drawing study. Leslie's instructional technique includes demonstration, lecture and in-depth, one on-one constructive and gentle guidance. ​Model fees are included in the tuition. 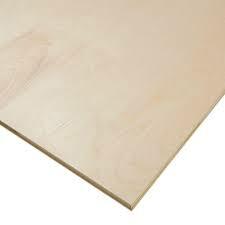 Materials list to come. Tuesday evening, 6 - 9 p.m. This six-week class will focus on drawing the portrait from a live model using a systematic step-by-step process. Each class will begin with a demonstration and lecture addressing what will be focused on that day. Students will practice a variety of drawing exercises and will spend time learning about the anatomy of the skull. During each class, Kiana will work one on one with each student to help them learn how to simplify a complex subject. Monday evening, 6 - 9 p.m. 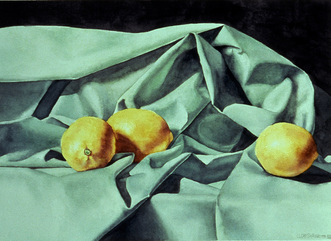 This course will give students foundational and advanced instruction for drawing the still life using soft pastels. We will discuss materials and study pastel handling. A strong emphasis will be placed on the study of design and composition and finally, creating several complete pastel "paintings" from life. Leslie will demonstrate and lecture and will give each student individual attention and encouragement. This class will focus on drawing the figure from direct observation from a live model using the Charcoal Reduction Method. A step-by-step approach will be taught from the foundation to the finish. The methods Leslie will teach are "tried and true" and they will improve the drawing skills of each student. We will focus on a systematic approach to build a strong foundation for the drawing. Leslie's instructional technique includes demonstration, lecture and in-depth, one on-one constructive and gentle guidance. Model fees and materials are included in the tuition. 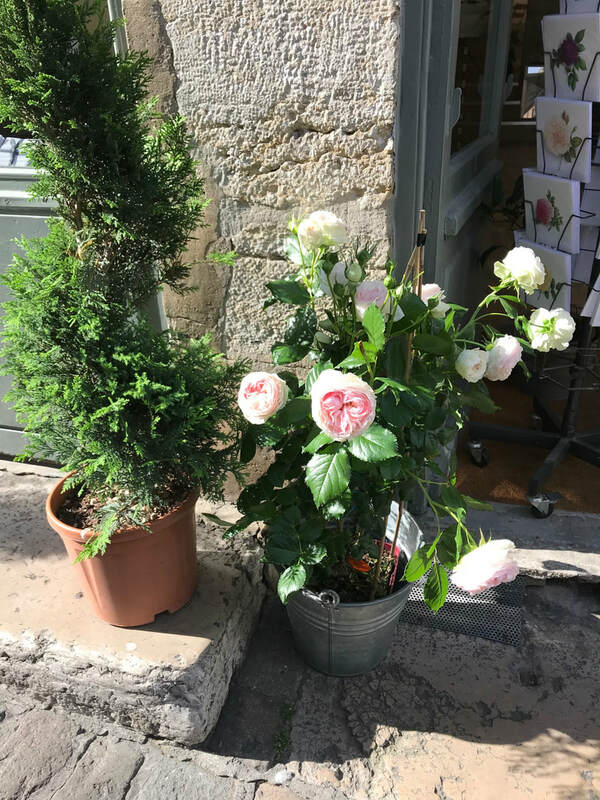 Leslie will teach a systematic approach to achieve a realistic painting in watercolor beginning with a strong line drawing of a simple subject observed from life. The foundational drawing will be transferred to good quality watercolor paper and through a process of multiple washes (glazing), students will learn to create a realistic and vibrantly colorful watercolor painting. The science of light, shade, color theory and color mixing will be strongly emphasized. Leslie's instructional technique includes demonstration, lecture and in-depth, one on-one constructive and gentle guidance. 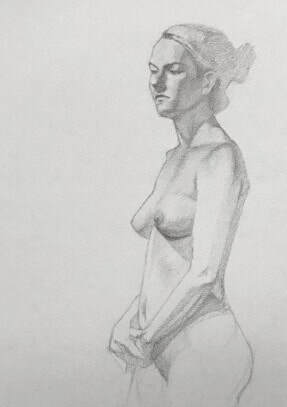 This class will focus on drawing the figure from direct observation from a live model. A step-by-step approach will be taught from the foundation to the finish. The methods Leslie will teach are "tried and true" and they will improve the drawing skills of each student. We will focus on a systematic approach to build a strong foundation for the drawing. 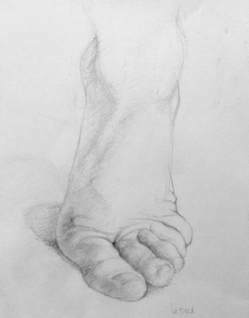 We will spend time during each class on small studies of hands and feet. We will discuss and use a variety of papers, mediums and mark making techniques. Leslie's instructional technique includes demonstration, lecture and in-depth, one on-one constructive and gentle guidance. ​Model fees are included in the tuition. Click here to contact us with questions about this class. 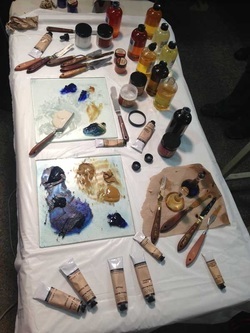 This course will give students a foundational knowledge of painting with oils. We will learn about materials, paint handling and a variety of painting techniques. Students will complete sequential lessons that will instill good practices and advance understanding of how to translate subjects from life to the 2D surface. In addition to the exercises, students will complete several small and manageable paintings during this intensive 6 week course. A $225 non-refundable deposit is required to reserve your place in this master class. To sign up for this workshop, you will be redirected to the Malibu Creative Arts Studio payment site. Please fill out and submit the registration form below. The information-packed workshop includes all aspects of constructing a painting from the support and ground to the final layers. Practical procedures will be clearly explained and demonstrated on how to build your oil paintings based on conservation research during the past century. This workshop is designed for painters of all mediums, but special emphasis is given to oil painting. A $125 non-refundable deposit is required to reserve your place in this master class. A registration form is required for each student. Please read our refund policy here. Tuesday, 6 - 9 p.m.
​Design and composition are as important to a work of art as knowing how to draw or paint. This class will give the student a new understanding of what it takes to build a strong composition for their drawings and paintings. By way of lecture, exercises and the study of master artists, students will learn the vast vocabulary and definitions that relate to strong visual design. The elements and principles, gestalt principles, the golden mean and the rule of thirds will be studied in-depth. This class is a pre-requisite to Design & Composition II. Essential workshops for artists & art instructors. Since antiquity, anatomy has played an important role in an artist's education. Its careful study enabled the artist to better understand critically the shapes underneath the skin (both boney and muscular) that impact the surface of the human body and create form. The focus of this workshop will be to render an écorché head in 2D. Both skeletal and major muscular features will be introduced and explored. The student will relate this information to a figure drawing that will be developed throughout the length of this course. Stages of the classical drawing process will be explained and practiced. This workshop is excellent for any artist looking to hone their drawing skills and is open to all advanced and beginning students who want to improve. A $125 non-refundable deposit is required to reserve your place in this master class. Please read our refund policy here. Please fill out the online registration form by clicking on the link below. For a safe and secure payment, you will be redirected to the CCA Square Market store. 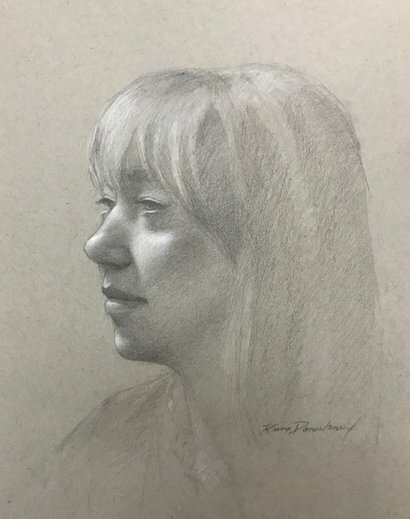 Increase your proficiency for drawing and painting by joining other artists for these special, non-instructed sessions featuring one long pose for 6 - 8 weeks with a live model. There is a proven benefit of spending a good amount of time in front of the model for various styles of painting or drawing. The artist can easily work in a large format in our spacious, well lit studio. If you'd like to be added to our email notification list, please give us your name and email address here.